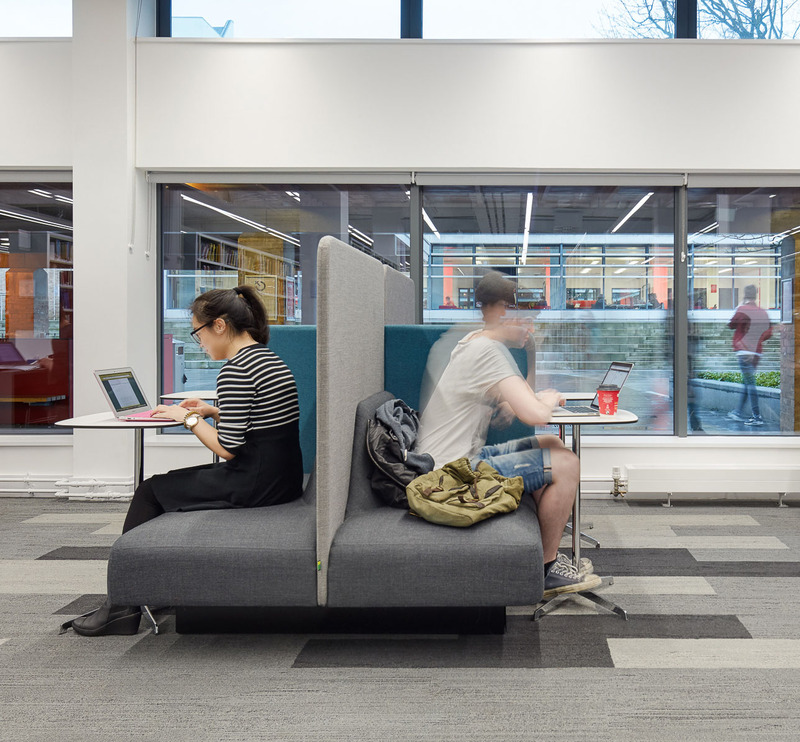 Lancaster University recently underwent a major refurbishment, headed up by architects Sheppard Robson. Lancaster University’s commitment to the environment and to a sustainable future inspired the approach towards redesigning the original 1960’s building. Alongside our Viv chairs, naughtone worked closely with the architects to produce a bespoke modular seating system. This flexible product exemplifies our ability to use our expertise to create a custom product that performs.